We still have a long ways to go until Kindred Bravely’s Black Friday 2019 sale arrives. But you can scroll down the page to check out the details from their last Black Friday sale to get an idea of what’s likely to come. Enjoy! Updated on Thursday November 15, 2018: We just received a note from the folks at Kindred Bravely regarding their Black Friday sale this year (and they tell us that it’s their biggest sale ever!). Here’s a look at what’s coming. Visit kindredbravely.com starting at 12:00AM EST on Black Friday morning (November 23rd) to reveal your mystery Black Friday code. Each person will get a unique one-time-use coupon code to save anywhere from 30% to 100% your entire purchase. Since every code has a different number of times it can be used in total, everything is on a first come, first served basis. That means some codes can be redeemed only 5 times at checkout, others 40 times, others 500 times, etc.. Once someone has used it, it’s gone. So really, if you find one of those 100% or 75% off codes then you better have your cart already filled and your finger on the checkout button. Just keep in mind that there is a $100 maximum discount limit on each of the codes (that’s so they don’t go broke on that 100% off coupon!). You’ll see the rest of their official terms and conditions posted their site. Good luck! 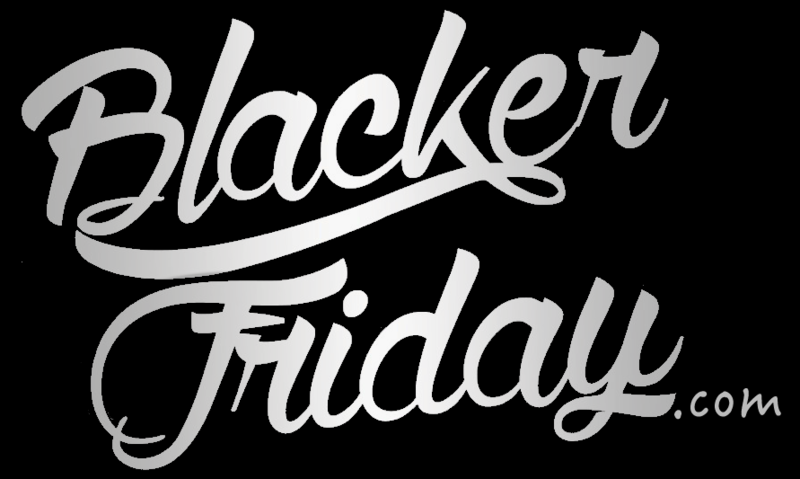 What do you plan on picking up at Kindred Bravely Black Friday sale this year? Let us know in the comments below.